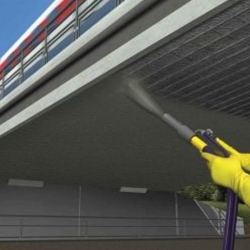 Sika CarboShear L are corrosion resistant carbon fibre shear links, designed for strengthening concrete structures in shear and to anchor Sika CarboDur plates at their ends. 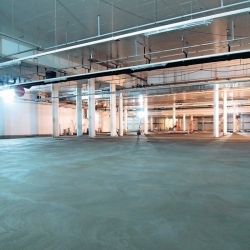 They are part of the Sika CarboDur CFRP Strengthening System. 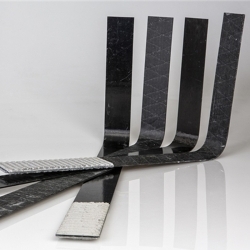 Sika CarboShear L are corrosion resistant carbon fibre shear links, designed for strengthening concrete structures in shear and to anchor Sika CarboDur plates at their ends. 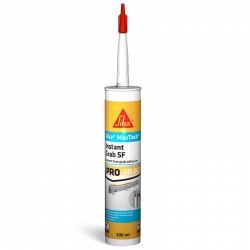 They are part of the Sika CarboDur CFRP Strengthening System. 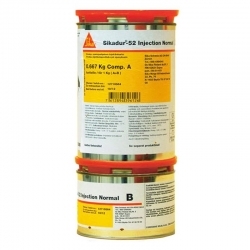 Sika CarboShear L shear links are bonded as external reinforcement using Sikadur 30 epoxy resin based adhesive for normal, or Sikadur 30 LP epoxy resin based adhesive for elevated temperatures during application. 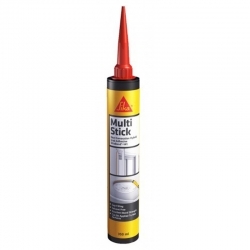 For fixing into the anchorage holes, Sika AnchorFix 3+ can also be used. 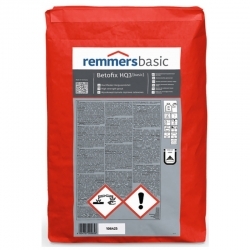 Refer to the relevant Product Data Sheet for more detailed information about each of these adhesives. Increasing the load capacity of beams. 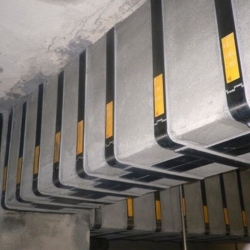 For the installation of heavier machinery. For changes in building use. Low overall thickness can be over coated. 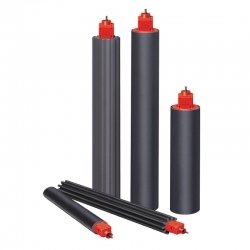 Easy installation – no heavy handling and installation equipment. Minimal preparation of the shear links is required. 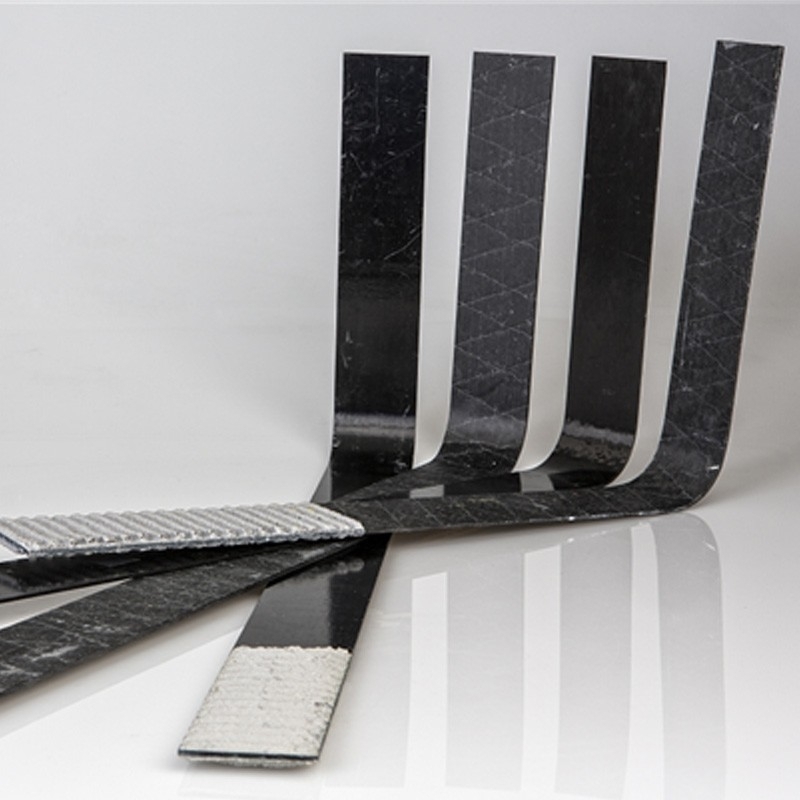 Sika CarboShear L is a CFRP L-shaped plate with a 90° bend. The leg length can be cut to size (by saw, or preferably by diamond cutting disk). 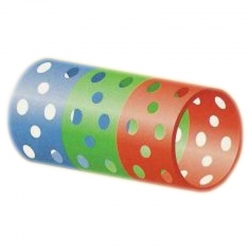 The inner radius of the bend zone is 25mm for all sizes. Sold above as individual pieces. 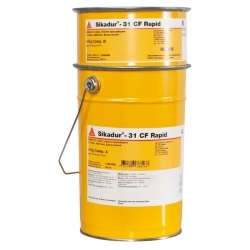 SikaScreed 20 EBB is a moisture tolerant, structural, two part bonding agent, based on a combination of epoxy resins and special fillers. 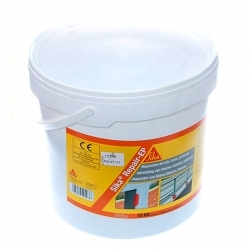 Used as a structural bonding agent and adhesive for SikaScreed HardTop product range and for hardened concrete. 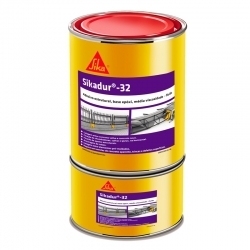 Sikadur 32 Normal is a moisture tolerant, structural, two part bonding agent, based on a combination of epoxy resins and special fillers, designed for use at temperatures between +10°C and +30°C. 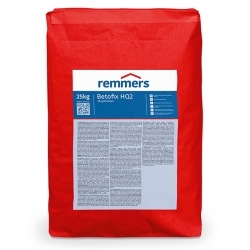 Easy to mix and apply, suitable for dry and damp concrete surfaces, very good adhesion to most construction materials, hardens without shrinkage, no primer needed. 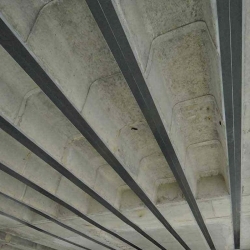 Sika CarboDur S Type plates are pultruded carbon fibre reinforced polymer (CFRP) laminates designed for strengthening concrete, timber and masonry structures as part of the Sika CarboDur System. 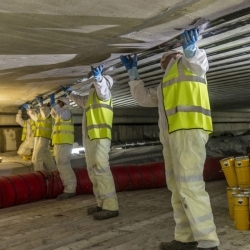 Sika CarboDur plates are bonded onto the structure as externally bonded reinforcement using Sikadur 30 structural adhesive. 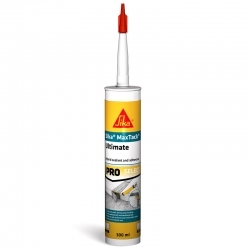 Sika Repair EP is a thixotropic, 2-component repair mortar, based on a combination of epoxy resins with refined quartz fillers. 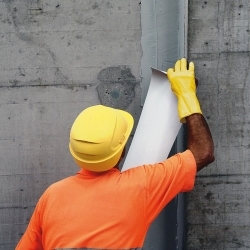 Used as repair mortar for concrete, cement mortar and stone, filling holes and damaged corners, edges and joint sides in concrete, rigid interpretation of broad, non-moving joints, filling and sealing of cracks (no movement).